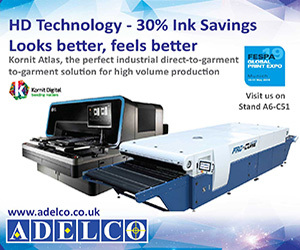 This year’s Fespa Global Print Expo is being held at Messe München in Munich, Germany, from 14-17 May 2019. The show runs alongside the European Sign Expo, with 700 exhibitors showcasing their products across the two exhibitions, 92 of which are new exhibitors. The insights from the census were used to inform the development of a new feature, Colour L*A*B*, as one in three respondents stated that they intend to invest in colour management technology and training within the next two years as part of a wider focus on consistency and customer satisfaction. Roz notes that textile printing has been a significant growth area over the past decade and this is expected to continue. 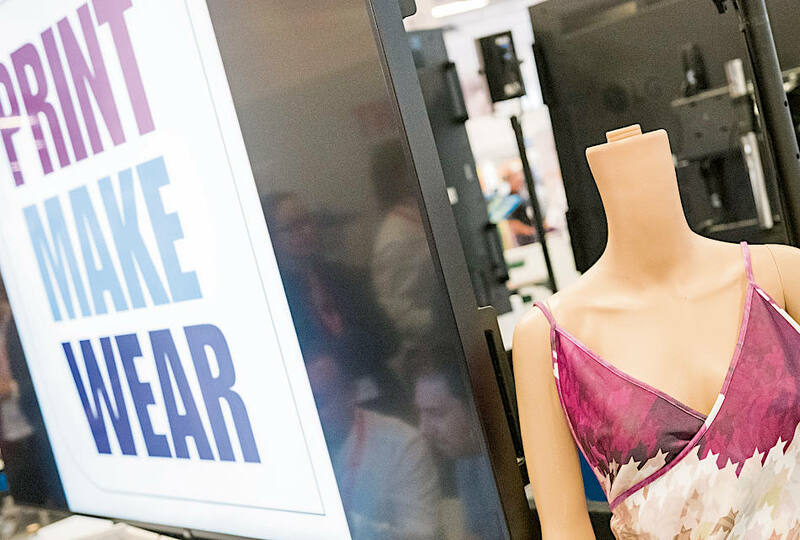 “In addition to Print Make Wear, which this year will be double the size compared with the 2018 event, Fespa Global Print Expo 2019 will show a host of textile printing technologies covering garment decoration and apparel printing as well as promotional items, direct-to- garment, printed interior décor and more,” she says. 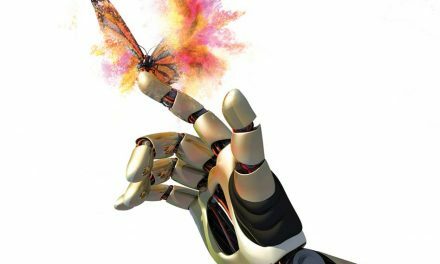 Colour L*A*B*, a new technology showcase and conference programme designed to help visitors improve colour management practices in their print businesses, will take place at Fespa Global Print Expo 2019 in May. 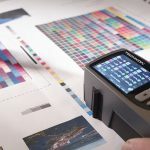 Launched in response to feedback from Fespa members, Colour L*A*B* is said to offer a “structured end-to-end overview of all individual elements contributing to professional colour management including monitors, measurement and calibration tools, lightboxes, hard and soft proofing, software solutions and print output devices”. Free, pre-bookable guided Colour L*A*B* tours are available in Hall B4 with colour management consultant Paul Sherfield, while the adjacent conference area will offer a programme of free educational presentations from a range of subject matter experts, including Dr Andreas Kraushaar of Fogra and Paul Lindström of Digitaldots.org. The Colour L*A*B* tours can be booked via the Fespa 2019 website nearer the time of the event. Tours can be booked in advance via http://www.fespaglobalprintexpo.com/features/print-make-wear/print-make-wear-tours. There will also be a daily fashion show in Print Make Wear illustrating the garments printed in the feature. 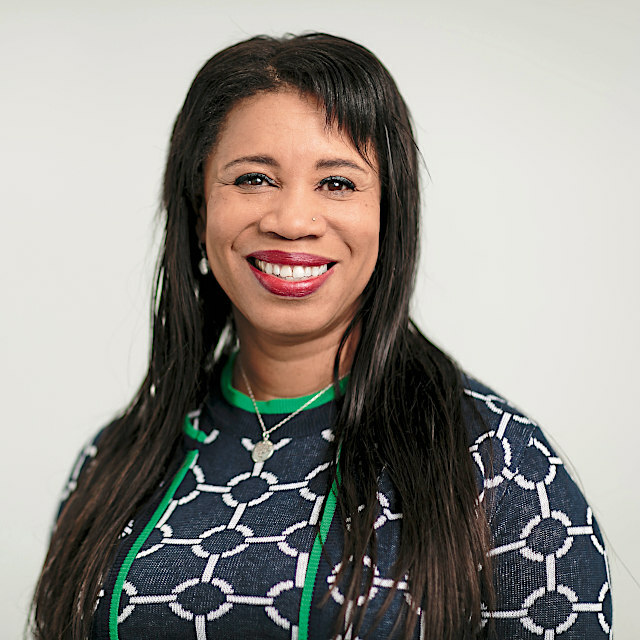 “With two halls (B6 and A6) dedicated to textile printing, there are a host of ‘must see‘ stands at this year’s event,“ says Roz. 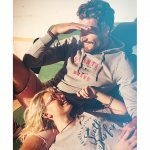 “Thinking back to last year, DST from Denmark and Kammann from Germany caught my eye with their digital transfer printing solutions and I’m delighted to see them return in 2019. 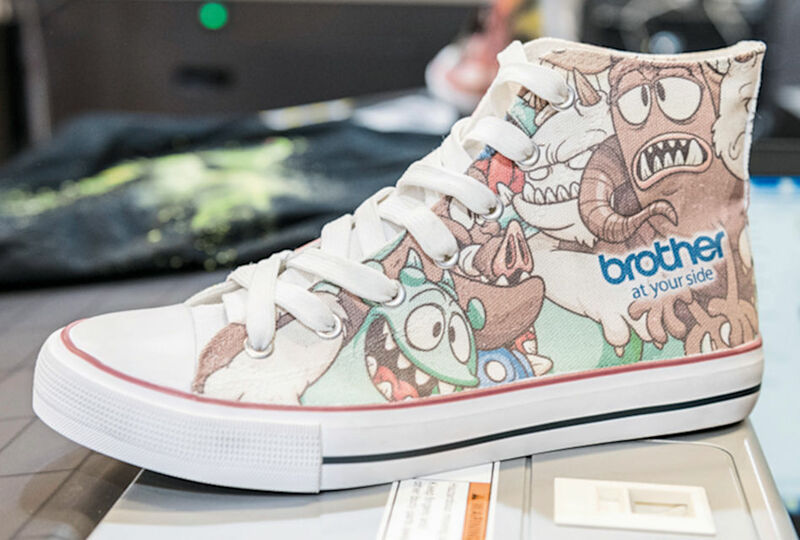 “For direct-to-garment printing, Kornit Digital will demonstrate its latest products for entry level and mass production, while exhibitors including Aeoon, Brother, Epson, Impression Technology, Polyprint and Ricoh will all have a strong presence at Fespa 2019. 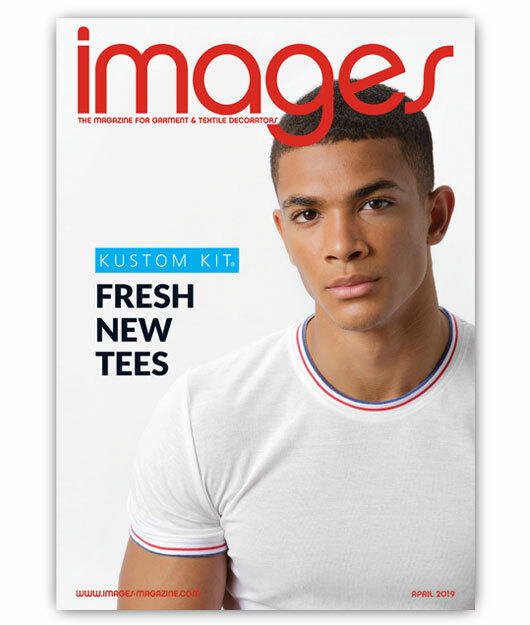 We are also happy to see US brand Omniprint exhibiting this year for the first time in Europe. 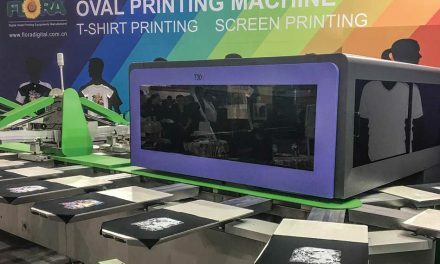 “Screen printing is, as always, well represented at Fespa, with automatic and manual solutions being demonstrated by MHM, Roq, M&R, Hebbecker, Anatol, Vastex and Adelco. “For visitors looking for opportunities in transfer and decorative print customisation, we have a range of exhibitors including Transmatic, Walter Schulze, Siser, Forever, Chemica and Stahls‘ showcasing solutions in this area.” The majority of companies relating to sublimation printing can be found in hall B6, including Mimaki, which will occupy the largest stand in this hall. 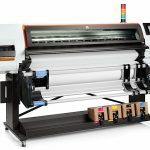 Others found here include Aleph, Roland, Epson, EFI and HP, along with those offering cutting solutions, such as Zund, Summa, Hasler and Gerber. Fespa has partnered with Lufthansa to offer its visitors discounted flights. To take advantage of this offer visitors should visit www.lufthansa.com/de/en/meetings-and-events-delegates and enter the access code GBZQYAN in the ‘Offer for discounted flights‘ area. This will open an online booking platform that will automatically calculate the discount offered or provide an even better offer if another promotional fare is available. 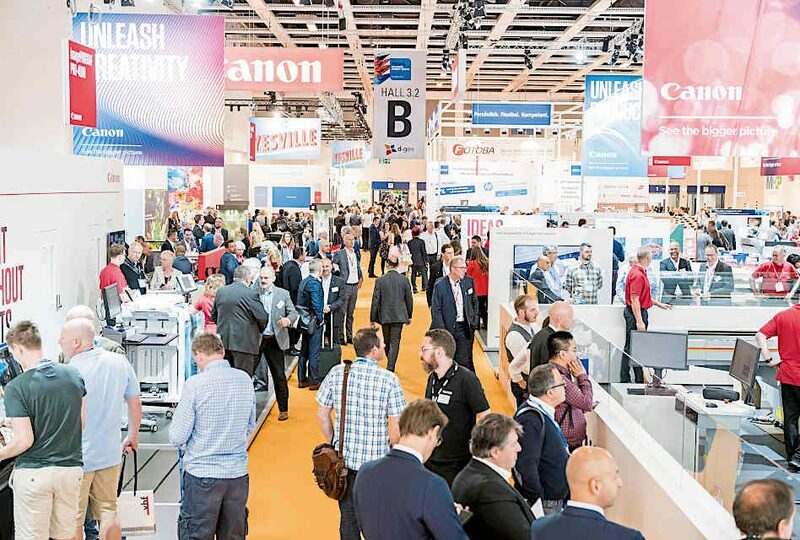 The Fespa Global Print Expo 2019 takes place at Messe München, Munich, Germany, on 14-17 May 2019. To register, visit the event’s website, and use the code FESM932 for free entry.